At perfect timing for the recent celebration of Mother’s Day, BUA collaborated with Bath & Body Works for the exciting Tutti Dolci range. The Tutti Dolci range is inspired by desserts, so therefor out comes the sweet treat range of Pink Peony Creme, Golden Honey Praline, Sweet Lemon Buttercup and White Mocha Kiss. Available in body creme, body wash and fragrance mists. ‘The Tutti Dolci range by Bath and Body Works literally blew me away. 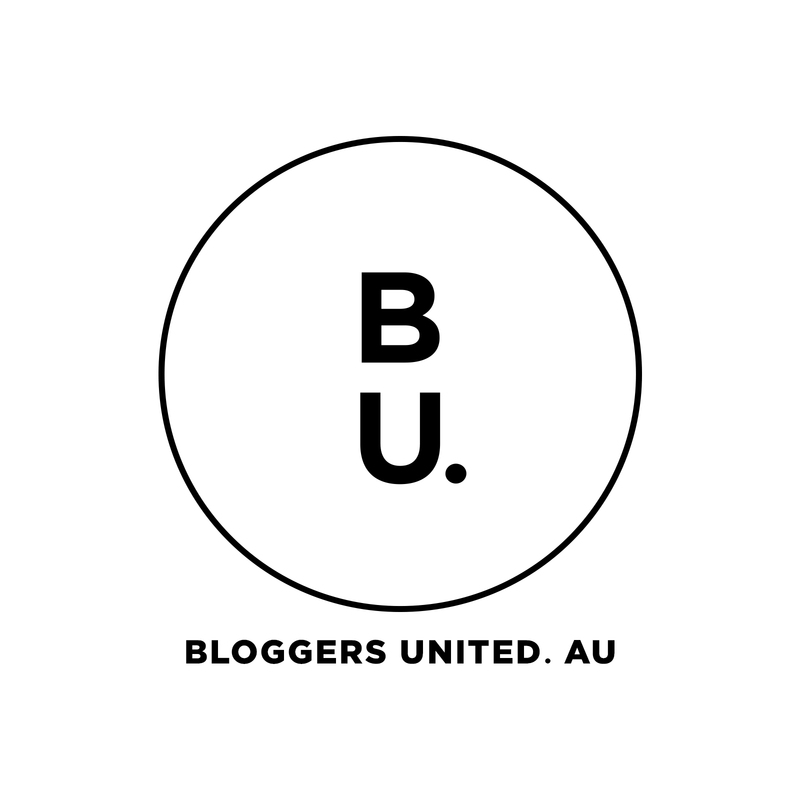 I was lucky enough to attend an exclusive preview of their new range at Pacific Fair thanks to Bloggers United Australia. The Bath and Body Works staff were lovely and showed me around the whole entire store to sample and experience the many products on offer, and in particular, the Tutti Dulci range – which was an absolute winner. Signature Tutti Dolci scent: White Mocha Kiss. ‘Walking into Bath & Body Works I instantly turned into a kid in a candy store… Wall to wall of beautifully packaged skincare, perfumes & candles! The scents where amazing and there was something for everyone.. Including the boys! The Tutti Dolci range is filled with sweet & dreamy scents that stays with you long after applied. ‘I’m so happy to finally have a Bath and Body Works store (Chadstone) so close to home! It’s such a wonderful store, and the staff are so lovely and friendly! Signature Tutti Dolci scent: Pink Peony Creme. ‘Bath & Body Works is not only a sight for sore eyes but also caresses you in with the amazing scents of their store. I could easily walk out of their with one of everything and a very, very empty bank account. The staff at Chadstone were beyond fantastic showing me the range and answering any questions I had with the products. They were also very involved with Niah who wanted to try every hand wash possible. Did we get you wanting more? Head over to Bath & Body Works website to find out more on where to pick up the Tutti Dolci range. Previous Post BRISBANE… WE’RE HEADING YOUR WAY!